Prep yourself for winter by prepping your pavement!! It seems just like yesterday we all enjoyed the warm weather, flip-flops and rays of sunshine. Now, it’s time for winter asphalt preparation. When the weather gets colder, it is really important to protect and maintain both interior as well as exterior of your home, including your parking lot. 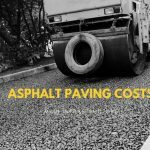 Harsh winter puts extra stress upon your asphalt pavement. Even if you notice the smallest cracks in the surface during this season, it can lead to larger structural damages that can be costly to repair. 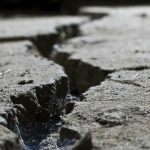 There are two main factors, wet weather and low temperatures that are the leading causes for the formation of cracks. For the best preservation of your cracked asphalt, you need to hire a professional pothole repair company to help preserve the existing asphalt. A little distraction can cause your budget to be doubled. Because of the wide range of products available in the market. You while purchasing stuffs for repairing keep your budget in mind. An additional interesting fact is that you can descend the crack expansion and this would eventually lead you to save money, it would not only save your money but it would give extension to your pavement life. It made you felt glee? One thing that you should always keep in mind is that the worst reason of formation of asphalt cracks is water. Yes, water! As it is easy for it to sip under the asphalt surface and freeze there and create asphalt cracks. It gets under the asphalt surface and crafts a gap between it and the foundation which would lead to more damaging situation and it could even probably leave you to costly asphalt replacement. We have heard that “prevention is better than cure”, and this implies in this event also. You need to be ready for winter before it starts. Autumn is the time when you should inspect all the needful action, which can be done to maintain and resolve all the problems. You have the option of hiring a professional also, as being professional they can better inspect the problem, its cause and the best way to resolve it. 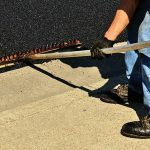 They have specialized asphalt patching techniques to find out the problems, as a tiny issue left can soon emerge as big one. Not only cracks gets bigger but the price to fill them too. The preparation cannot be made without cleaning the parking lot. It not only gives it a good look to the place, but eventually give you a chance to find out even a small pot hole or crack that can emerge as one of biggest problem in future. It can give you possibility to thoroughly check the surface. For a crack free parking area, you need an adequate drainage. Both Crack Filling and Crack Sealing can be done to prevent from water damage, which emerges as a risky situation in the months of winters. You should have your drainage system inspected before the beginning of winter season, to avoid standing water. You can investigate this during and after rainstorm. If you encounter any issue, you can contact any professional paving company and can obtain the solution. When you are preparing the driveway and parking, then repair cracks is the first thing one needs to do. Cracks are damage which has already occurred, this can’t be rewind but can be repaired; if left they can soon be identified as one of the major issue. For repairing of cracks you can call any professional company to you need as they can serve better to your problem. 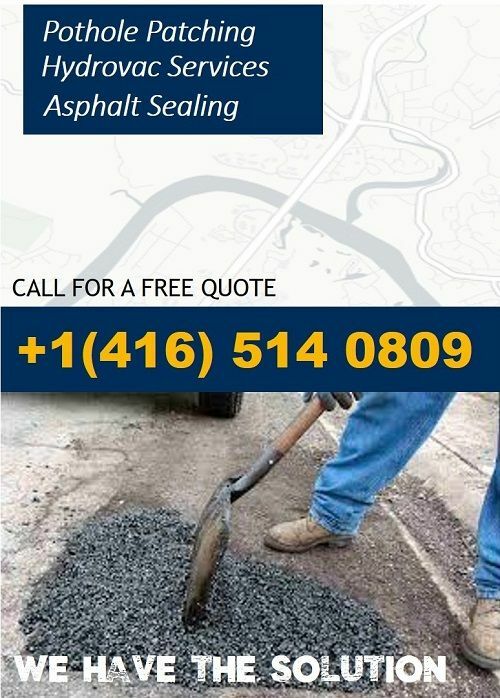 When you encounter a crack then the best way to resolve is asphalt crack sealing. It uses specific constituents that binds the walls of crack. And other fact is that it expands and contracts with the pavement which prevent water intrusion and other materials in the crack. 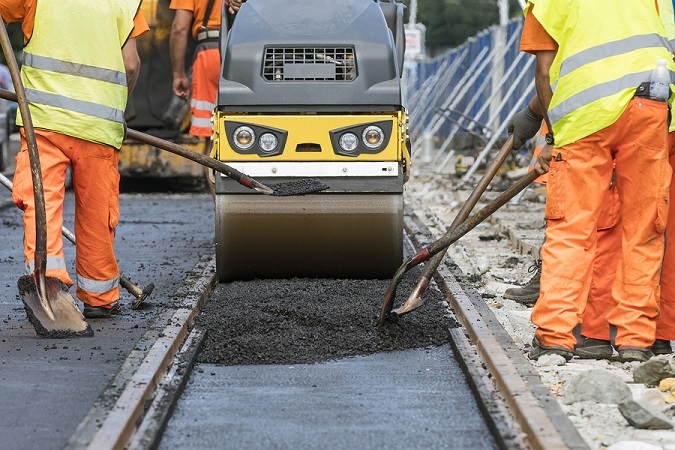 It is engineered specifically to be elastic at low temperature so that the crack won’t open and stable at high temperature it doesn’t exploit on the pavement. If you are still confused, you need to take the advice of our experts & we’re sure you’re going to have a smoother drive! By analyzing the above details provided by our specialists, you will be able to take the best decision according to your circumstances. Need Pothole Repairing In Your Locality? Main Infrastructure will provide you the ultimate solutions for your challenging problems! Whether it’s for your home or business, they provide best asphalt crack repair services that improve the durability of your pavement. 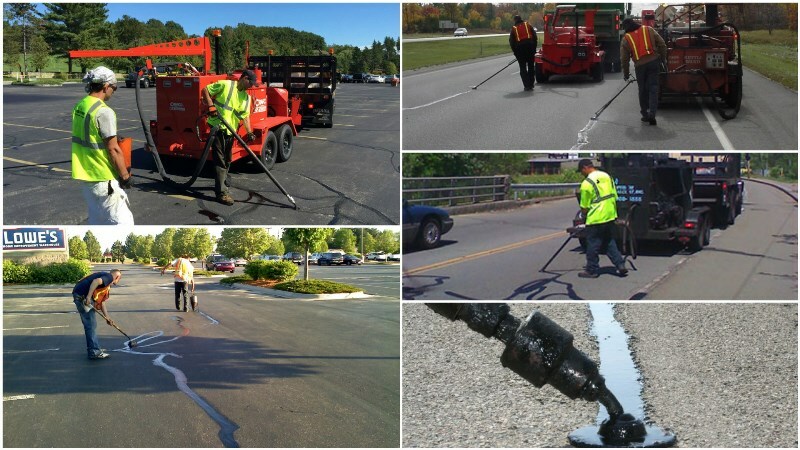 For high-quality asphalt repair, asphalt coating, and road crack sealing services, call us or visit our website.